ive had these scars for a very long time. 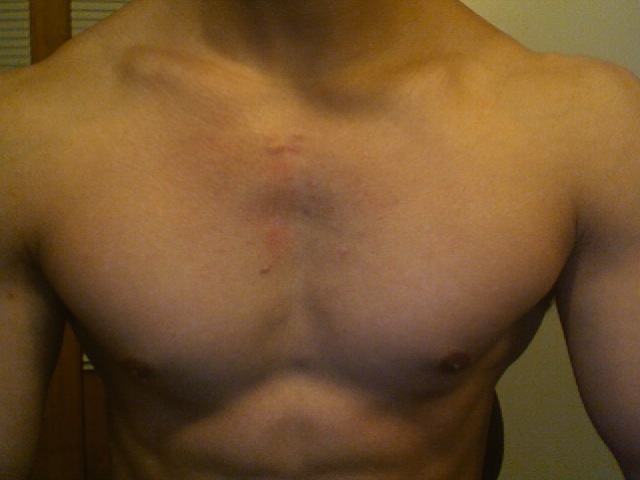 im pretty sure they are hypertrophic scars (aka keloid scars) but im not sure, second opions? what is the best treatment for this type of scar? ive heard cortizone shots are the best, but expensive. ive also been told that silicone gel sheets work well too. how well do these work? and how long do you usually have to wear them to start seeing improvement? and what is the best brand? Also, im on accutane right now.. 80 mg a day. ill be done in a couple of weeks. are cortizone shots and silicone gel sheets safe while on accutane?